Although Maison Martin Margiela are not a staple favourite brand for me, their designs are often interesting. 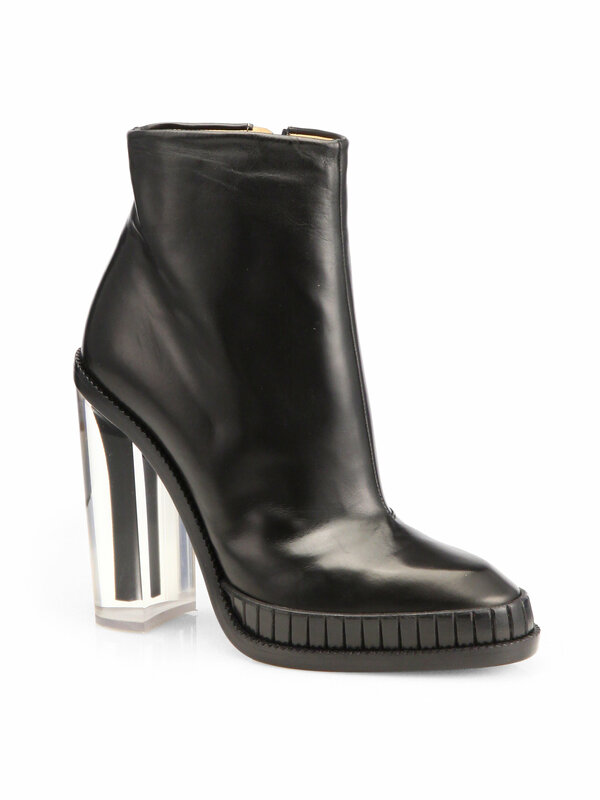 These little ankle boots are perfect for the look of a stiletto with the wearability and comfort of a block heel. So much better than the current high street variants. The catch? The price - these weigh in at almost £1000. We need high street copes of these... now!